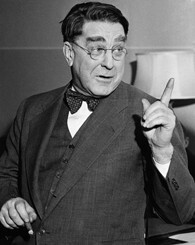 In 1910 Branch Rickey took his team to Indiana for a baseball game. They stayed in a hotel. 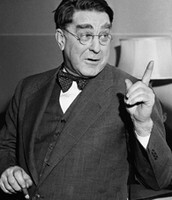 Branch Rickey had to argue till he came to an agreement with the hotel for his black players to be able to stay at the hotel. 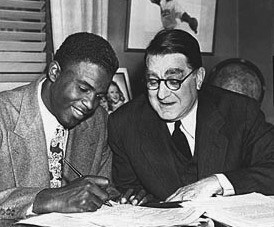 They finally came to an agreement but the black players had to sleep on a cot that is in the same room as Branch Rickey's. 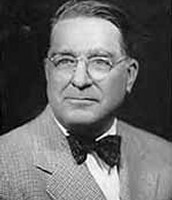 They hotel didn't want to but they let them stay.